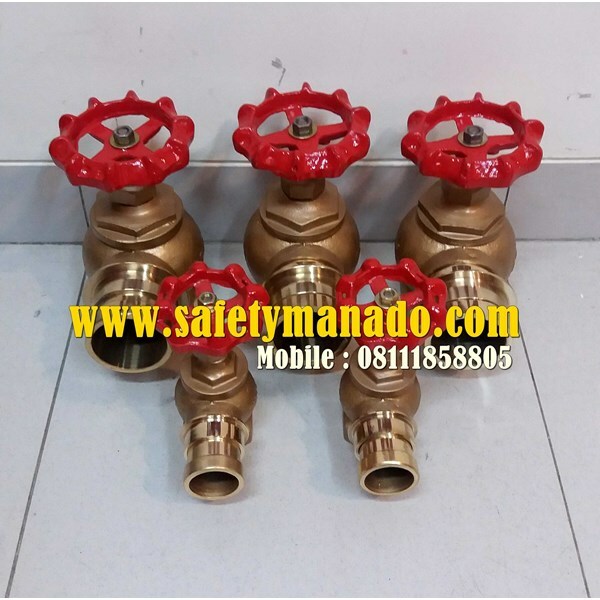 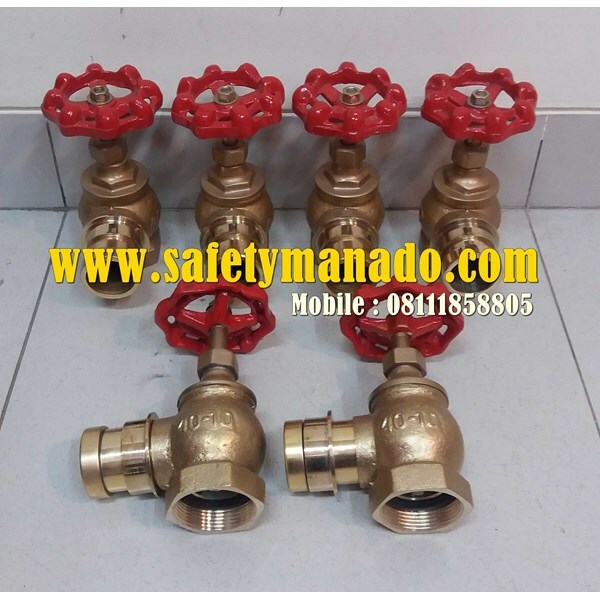 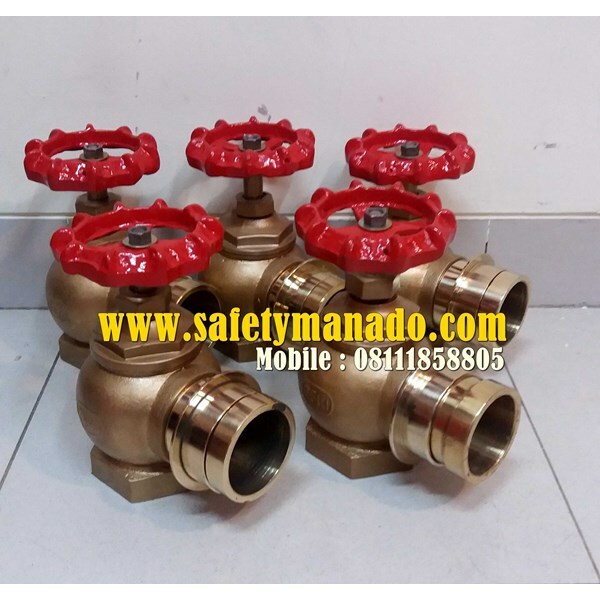 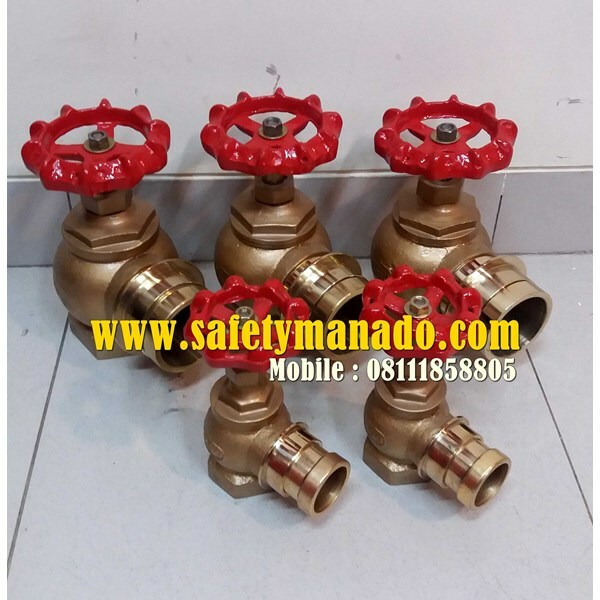 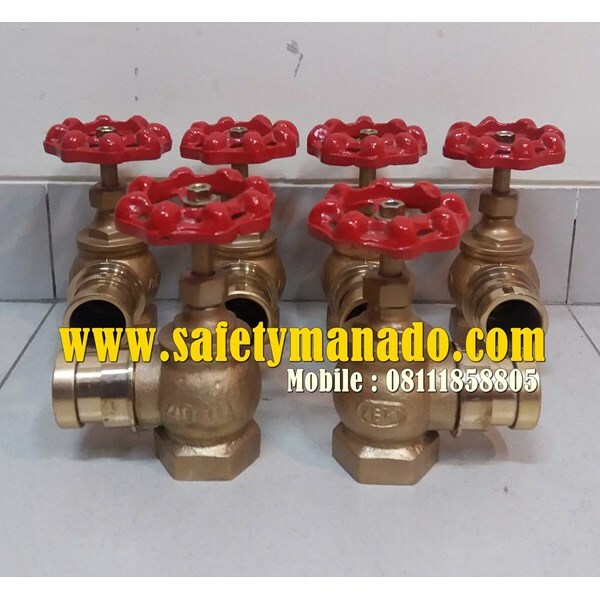 Hydrant Valve In a fire hydrant systems, hydrant valve or Hydrant Pillar function is very important, for it is necessary for testing after installation is complete to avoid mistakes that could pose a fire hydrant does not work when there is a fire. 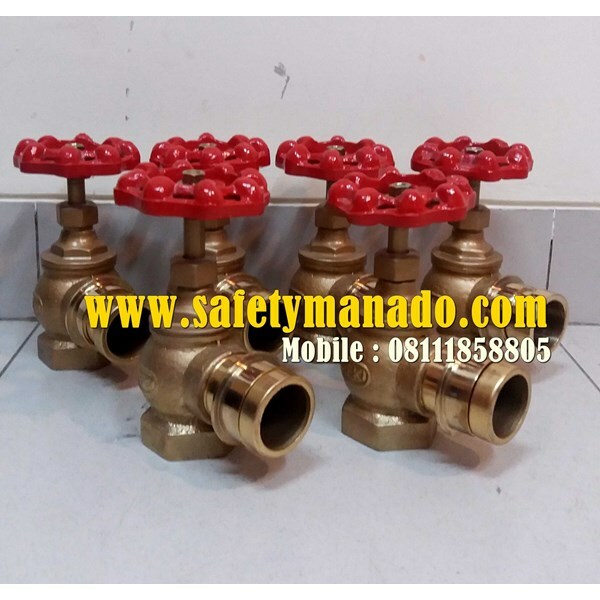 Available in 2 sizes that can be used in accordance with the needs of the hydrant system installation. 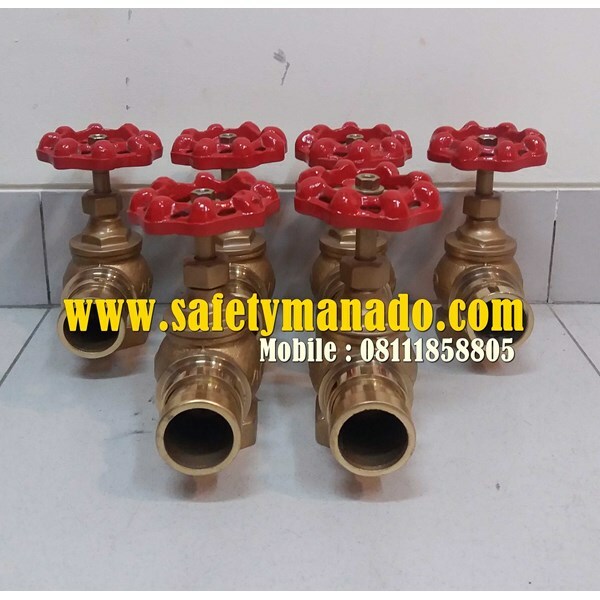 Size : 1.5 ", 2.5"